Drivers from non-English speaking countries will have to pass a language exam before securing a private hire permit in London starting October 1. But Uber, one of the biggest employers of private hire drivers in the city, is not happy with the new rules -- so much that it has now filed a lawsuit against the measure. "This legal action is very much a last resort," said Tom Elvidge, Uber's general manager in London. "New rules are now being introduced that will be bad for both drivers and tech companies like Uber," he added. Transport for London, the authority in charge of public transportation in the city, said it is necessary for drivers to be able to communicate in English to discuss a fare or safety issues. Uber said it supports the idea of testing spoken English skills, but said making drivers sit for a two-hour written language exam is unnecessary. "[It] goes way beyond what's needed to be able to drive people safely from A to B and communicate with their customers," they said. The company said the new rules will affect thousands of drivers applying for a new license or renewing their existing one. 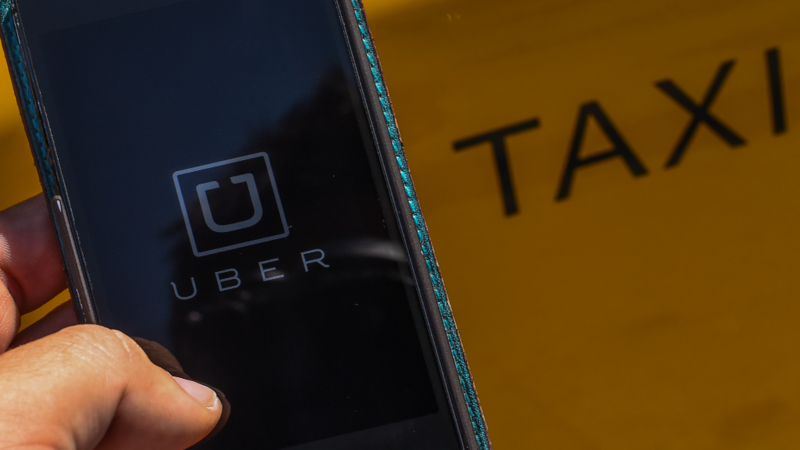 "If they do not pay for and pass a B1 written English exam then they will lose their license and thus their livelihood," Uber said in a statement. 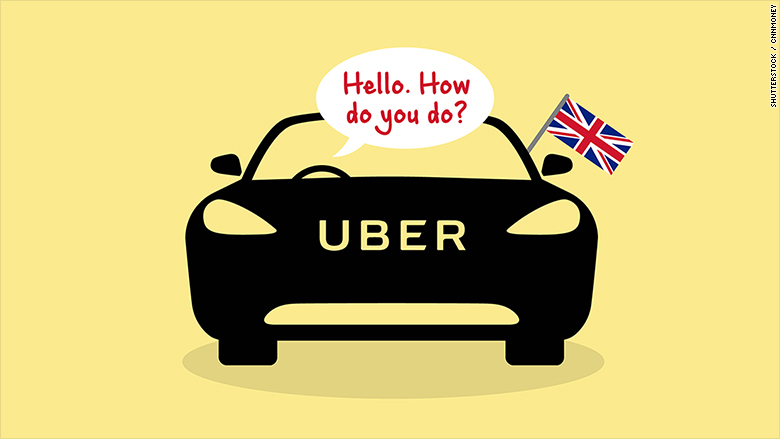 Uber said that only 0.5% of all their rider feedback in London is about poor English. Uber said its drivers already go through rigorous checks before securing a private hire license. They have to have a full driving license for at least three years, pass background checks and a topographical skills exam which tests language comprehension and map reading skills, and undergo a medical assessment. They are also required to have hire and reward insurance in place. The language skill level required to pass the B1 exam is described as "the ability to express oneself in a limited way in familiar situations and to deal in a general way with non-routine information." It roughly corresponds to the language skills of 9- to 11-year-old native speakers. The exam includes a two-hour reading and writing test and a shorter speaking and listening test. That's harder than the English exam needed to secure British Citizenship, which only tests speaking and listening. But Transport for London said it is appropriate for the new requirements to apply to private hire drivers and pointed out that becoming a licensed driver of London's official black cabs requires an even greater level of fluency in English.